Our Nappy Disposal Unit service provides the lead in service dedicated to those with special needs. The disposal of nappies is a problem all Mothers face. Nappy bins are used extensively by Child Care Centres, Mothers Rooms, including Nappy disposal for Special needs schools and aged care facilities. Samson HealthCare Services Nappy Disposal System has a reputation for long and dedicated service. 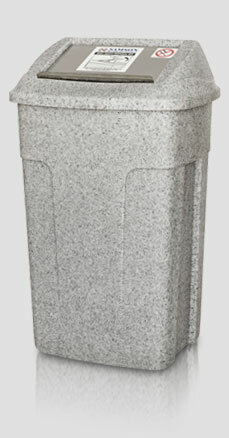 Specially designed 60 litre Nappy Disposal Bin. Fully exchanged with freshly sanitized Nappy Disposal Bins. Child Safe Security validated friendly staff. All Nappy bins are washed in a specially designed washing machine at high temperature to ensure each diaper disposal bin is freshly sanitized and safe to handle. A nappy system designed for complete “peace of mind” for mothers & carers. Ask us about our Nappy Disposal Systems which include Safe Change range of products: Baby Change Stations, Waterless Hand sanitisers, disposable gloves and anti-bacterial cleansers.